Which element do wewe think suits Catelyn best? 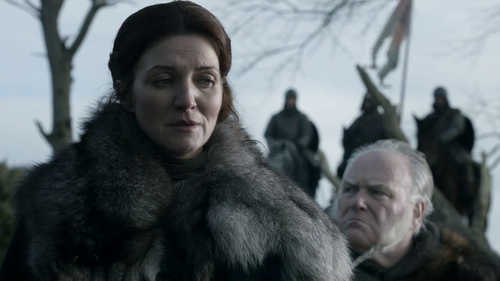 Do wewe think that Michelle Fairley is the perfect choice to play Catelyn? How would wewe describe catelyn? mashabiki wanachagua: She loves them all,equally! I really don't understand why the GOT fandom hates her so much! Okay sure some likes her... But finding a shabiki of hers is like finding 1 million dollars in your own pocket au something! 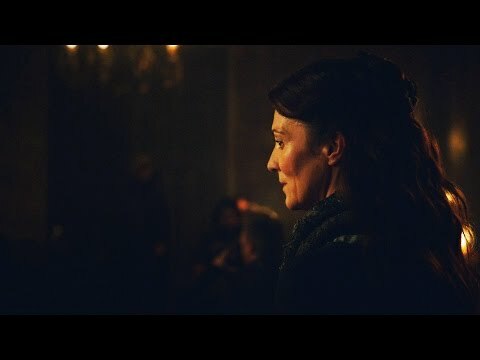 a poll iliongezwa: Funnier made up Catelyn quote?